This website is optimized for viewing on smartphones, if you are using a PC you can also visit our studio's main website as there are more information there. FAMILIAR STRANGERS Tattoo Studio (Singapore) founded by Whopper Tan in 2009, started out as a humble one-tattooist shop, today it is One Of Singapore Highest Rated Tattoo Studio with resident tattoo artists : Tommy, Joey & Savin. 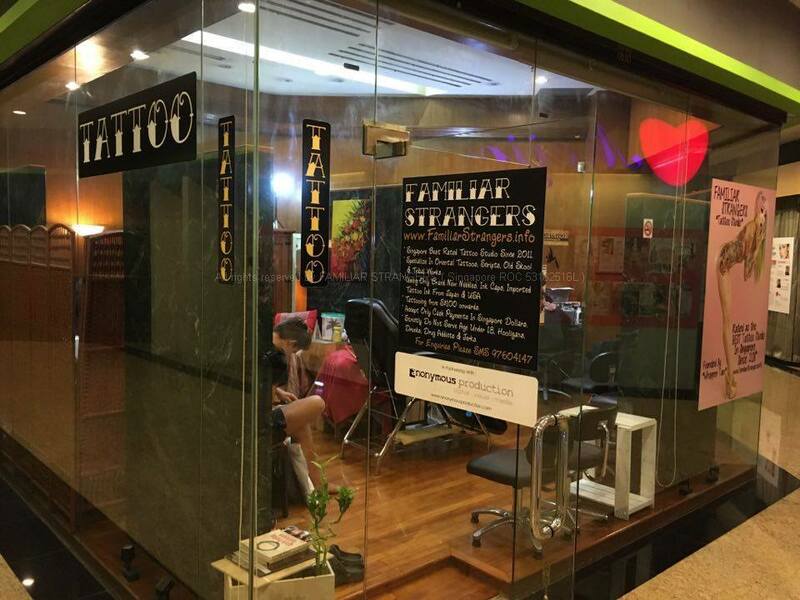 Since 2011 we are rated as one of the Best Tattoo Studio in Singapore by two of Singapore's most influential online consumer companies, thebestsingapore.com and expatliving.sg. In 2014, we were featured in Singapore's TV station Channel NewsAsia, and in "Tiger Tales" the inflight magazine of Singapore's Tigerairways. 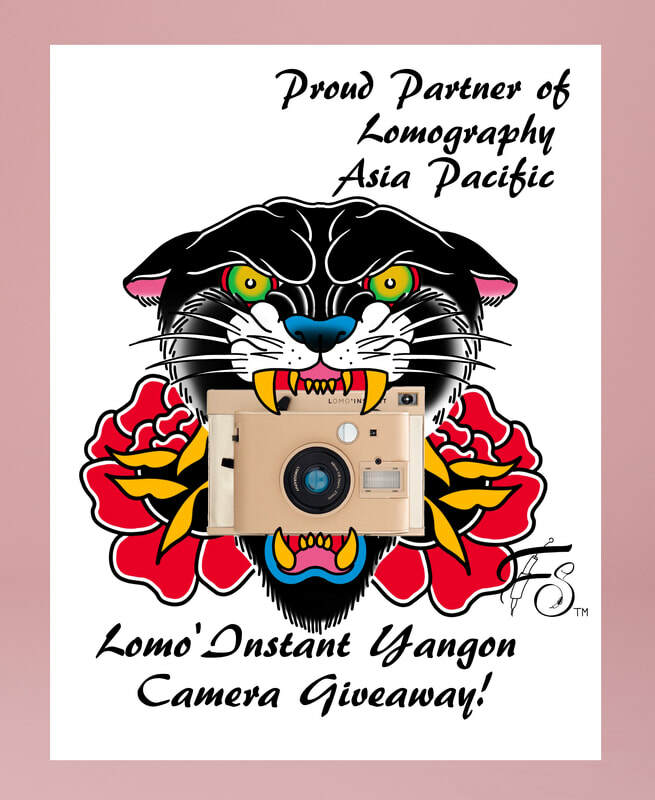 In 2015, we were featured in the articles of TheSmartLocal.com, on Singapore's Nanyang Polytechnic Campus TV and in Scoot Airline's SG50 "GARANG TATTOO CHALLENGE" video. In 2016, we were voted as one of the Top Tattoo Studio in Singapore by international travel and living websites, citynomads.com and tallypress.com. Our artists serves everyone with passion, sincerity and hospitality. We only make top quality tattoos and we care for our clients because reputation is our most valuable asset. We have a huge worldwide following on our Facebook page for our works. Nearly 40% of our clients are from all over the world as we are renown for providing the top quality tattoos they required. Unlike other tattoo studios we are charging foreigners the same price Singaporeans are paying. We have signed up top tattoo artists from all over the world to conduct workshops in our studio, and to tattoo out of the world masterpieces for our clients. Do check out our News Page to see which foreign tattoo artist we have installed for you. We are responsible for our works, if any client is not 100% satisfied with his/her tattoo done by our resident tattooists, we will redo it free of charge. We are charging our clients reasonable rates and certainly well-worth for the quality tattoos and service received, not to mention it is done in a sterilized and cosy environment. If you required a personalized top quality tattoo that you wished to cherish for the rest of your life we are the Tattoo Studio that you should be tattooed in Singapore ! Our tattoo pricing/cost starts from $120 (Singapore Dollars) and our consultation sessions are free of charge. Do check out our Tattoo Gallery and feel free to contact us for Enquiries / Quotations or simply Walk-in to get your tattoo done. We specialized in Japanese & Oriental Tattoos, Polynesian Samoan & Maori Tribal Tattoos, Black & Grey works, American Traditional Tattoos, Realism Tattoo, Animal Portraits, Font Word Tattoos and Old Skool Flash Works. We will tattoo most style of tattoos upon request, from a small word tattoo on the wrist to a Japanese Irezumi body suit, we do it all. There are thousands of tattoo designs in our studio for you to reference from and if you still can’t find any designs that suits you, we can create a custom tattoo for you at a small fee..
Our minimum custom sketch charge is S$50.